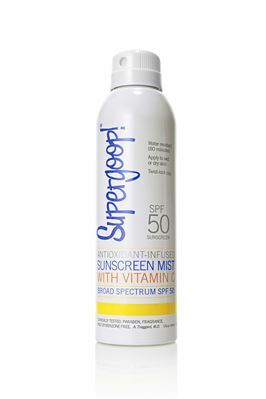 This water-resistant formula is perfect for everyday use on face and body. 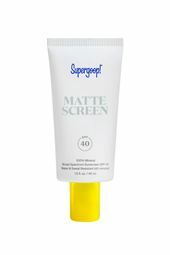 It's fast-absorbing and lightweight, but with ultra-moisturizing results. 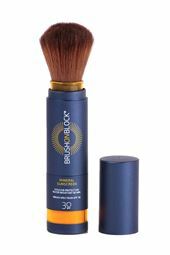 And, it's made with natural extracts of citrus, basil, and bois de rose, so you'll leave that typical sunscreen smell behind. Sunflower Extract: Rich in beta carotene and helps protect your skin from external environmental elements. Active Ingredients: Avobenzone 3%, Homosalate 10%, Octinoxate 7.5%, Octisalate 5%.